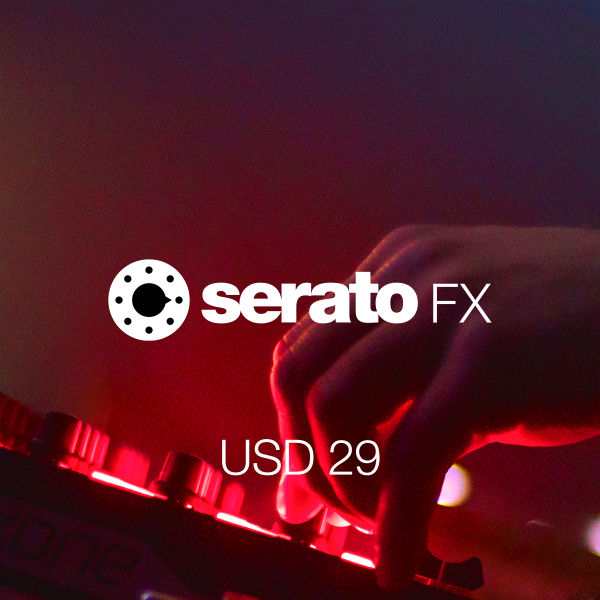 We teamed up with industry leaders iZotope to provide a vast range of customisable DJ FX. You’ll get everything from the essential Filters, Echoes and Delays, to complex and creative noise synths, dubbed out tape echos and retro 8-bit audio bending FX. Plus you can use them with in-depth control in Single FX mode, or chain three together with Multi FX.